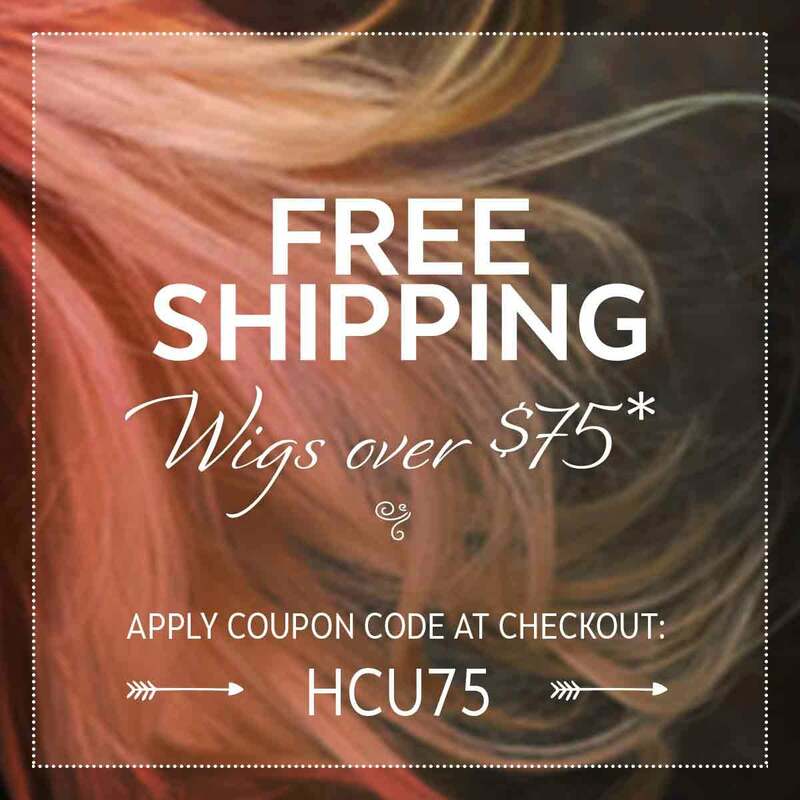 Our online wig store provides a stunning collection of wigs for sale. Our carefully curated provides quality hair pieces in every price range. From top notch designers like Raquel Welch, Jon Renau, Noriko and Revlon, you are sure to find a style that speaks to you. Our wig store offers something for everyone! Shop our quality wigs for sale today! Headcovers isn’t just another online retailer. We were founded with heart, soul, and a mission - to provide comfort to cancer patients and individuals experiencing hair loss. Our story began in 1989 when our founder, hairstylist Carol Galland, was diagnosed with Stage II breast cancer. When she lost her hair due to chemo, she was appalled at the wig options available and vowed that, if she survived, she would make the world of wigs a better place. Though it may seem overwhelming at first, finding the perfect wig isn’t all that different from shopping for a new pair of pants. Our How to Buy and Wear a Wig guide shares essential tips for getting it right, from how to measure your head (we promise, it’s less than rocket science) to the difference between synthetic and human hair wigs. We even have a Wig Hairstyle Guide for Different Face Shapes to help you find the most flattering hairstyle based on the geometry of your face. If you’d rather talk to a person than a screen, call us at 1-800-264-HATS (4287). We’re here at our Houston wig store, ready and waiting to help. At Headcovers we know that each person is unique in their search for the perfect hairstyle, and a one-wig-fits-all approach just won’t do. That’s why our wig store offers a multitude of options beyond the standard full coverage wig. Talk to your doctor about what kind of hair loss to expect. Then, head over to our Wigs vs. Hair Toppers guide to figure out which of our wigs for sale will serve you best. What are Cap Types and Why Do They Matter? If this is your first time buying a wig, there’s going to be some terminology that you’re unfamiliar with, and we’re guessing that “cap type” might fit that bill. The cap of a wig is basically the headpiece that the hair is attached to. At Headcovers, our wigs for sale fall into four categories - classic, monofilament, lace front, or hand tied. Generally, the wigs get more expensive as you progress through that list due to how intricate the hair attachment method is. Learn more about Different Types of Wigs to find out which cap type will be best for you. Many insurance companies will pay for a wig that’s needed for medical reasons. However, getting it covered is all about terminology. Be sure to ask your insurance company if they cover “cranial prosthesis” (insurance jargon for wig). If they do, we’ll provide you with a special receipt to submit with your claim. In the past, our customers have been able to get their cranial- er, wigs, reimbursed with no issues. Learn more here. We could talk about lace caps and special construction methods all day, but the reality is that a bare scalp can be extremely sensitive, especially if chemo is involved. After you’ve found a new head of hair in our wig store, head on over to our accessories shop to check out our therapeutic cushion band and luxurious bamboo wig caps. Also remember that it’s OK to give your wig a rest every once in a while. For low key days, we’ve got hats, head wraps, and turbans to help switch up the routine.